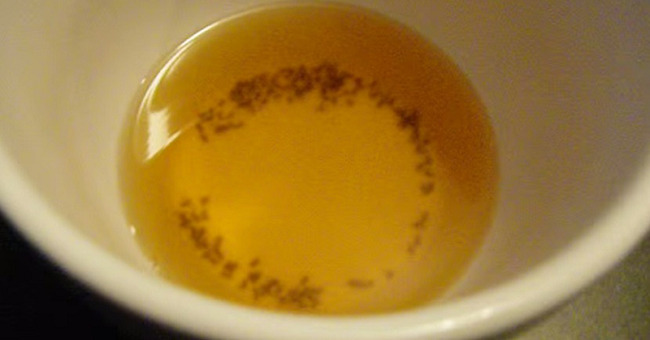 Are you looking for an easy way to get rid of all fruit flies and gnats? 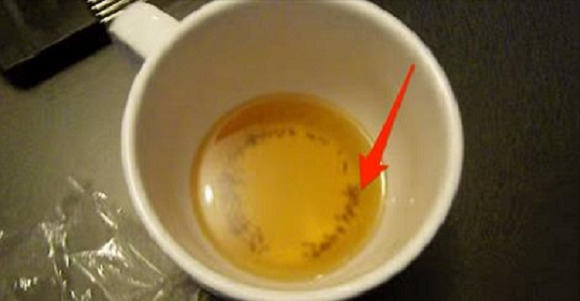 Well, there is a brilliant trick that requires just one basic ingredient, apple cider vinegar. 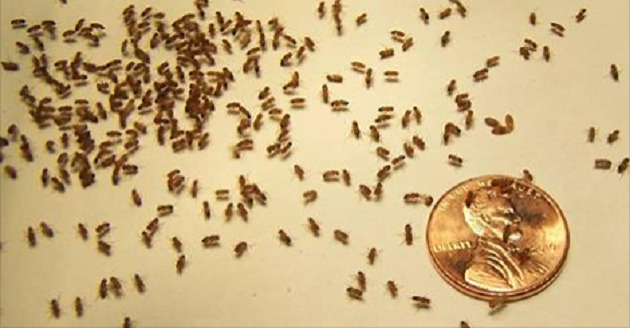 The following video shows how simple it is to remove fruit flies and gnats from your home. The plastic wrap manages to physically trap the flies and gnats within until they fall in from exhaustion. If you don't have plastic wrap, add a couple drops of dish soap to make the trap more effective. The soap breaks the surface tension of the liquid when they land on it, forcing them to fall in and drown.